Our Department's review of incidents has confirmed a curiosity that affects the whole range of models of Volkswagen fitted with the immobiliser-transponder system. 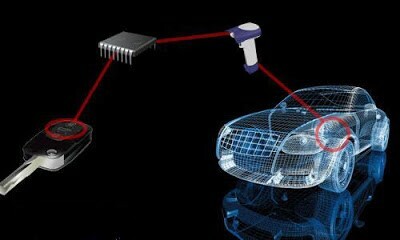 DTCs are recorded with immobiliser fault and key signal not identified. Various symptoms in the performance of the vehicle's engine are added together with these fault codes. -P0513 - Incorrect code of the immobiliser. -P1177 - 1177 - Key, signal not plausible. -Engine does not start occasionally. -Warning message on the instrument panel display which states the following: “Immobilizer enabled". NOTE: This technical note only affects vehicles fitted with a transponder-immobiliser system. It is curious that the records of fault codes can be found in different units after making the diagnosis with the corresponding tool. We found fault code P0513 when taking a reading of fault codes in the engine control unit, and by contrast, fault code P1177 or 1177 depending on the tool used, was found in the immobiliser control unit. This incident may cause us a huge headache as we cannot find a definitive solution or logical explanation if we do not have the proper information available. Prevent one key becoming attached to another. The previously mentioned symptoms occur due to some interferences caused by the proximity of remote controls or electronic keys while having a key inserted into the ignition start position of the vehicle. It is important to note that this is not a fault, although if we find ourselves in this situation whereby fault codes are registered pointing at the immobiliser startup system and the fault in the engine startup we will be drawn into a complicated research task without a satisfactory result. By way of solution the only thing to do is to advise the customer to check that there is no control or key on the key chain itself which could start the vehicle. In most of the automatic cars, we have found some kind of sensor equipment that helps to operate smoothly cars, it includes sensor locking system, automatic gears, engine start and stop, and many others. 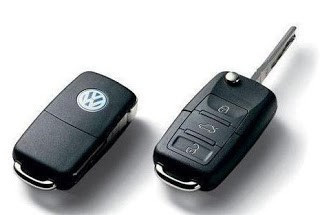 Nowadays smart keys are frequently operating in different vehicles, it helps for the smooth start, but here from this article, we have found certain instruction on engine start with automatic keys.